The custom home dreams are made of! Beautiful douglas fir beams cut from the property are one of the many touches that make this property unique. Built with attention to every detail, this home makes you feel welcome and in awe all at once. Nestled in on 6+ acre property, experience country living only a short drive from the city. Main floor master, beautiful chef’s kitchen, along with 6 fireplaces, Prosperity Park does not disappoint! Please, send me more information on this property: MLS# 19119122 – $2,489,000 – 5564 Sw Prosperity Park Rd, Tualatin, OR 97062. 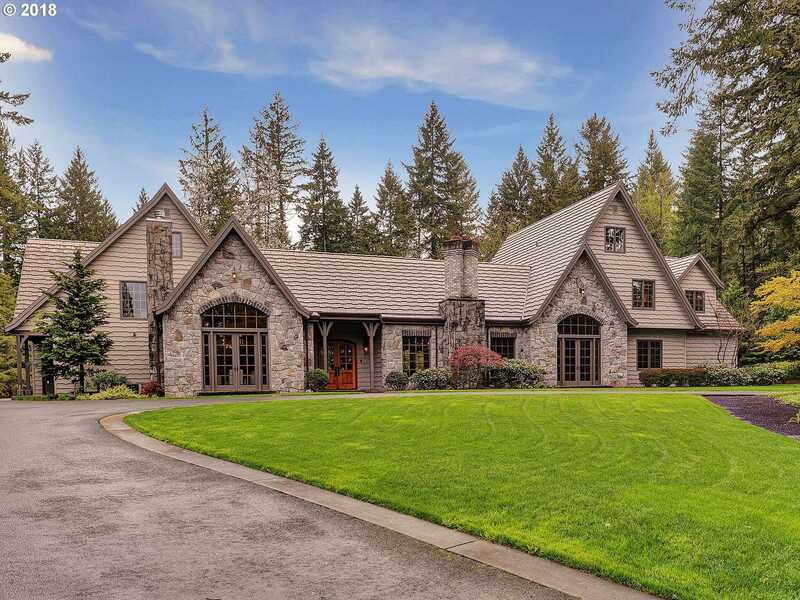 I would like to schedule a private showing for this property: MLS# 19119122 – $2,489,000 – 5564 Sw Prosperity Park Rd, Tualatin, OR 97062.